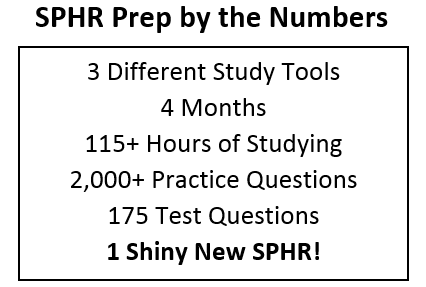 How hard is the SPHR exam? Pretty darn hard. :-) More on that below. How hard is it to pass the SPHR? Several people I coached for this winter test window had taken it one or more times unsuccessfully in the past. It has a 56% pass rate (based on mid-2014 figures). If you want to visualize that, imagine that you and nine other people walk into the room to test at the same time. At the end of the test period, four or five of the people in that group will walk out with a “fail” printout. That said, most of you already realize how hard the SPHR exam is. The critical thing for me, Captain Short Attention Span, is focusing on the questions and what they are actually asking. I’m a fast reader, so I am really bad about reading the question, finding an answer, and moving on without reading the others. I had to make myself slow down and read each answer, strike out one or two, and then make a decision. I also marked about 30 questions for review to go back and double check at the end. I ended up changing about 25% of those answers after having a fresh look. That’s one thing that I definitely recommend. Marking for review just means you plug in a guess and come back later to re-read the question. I’m amazed how many times I have a brain “log jam” when I’m reading it the first time, but puzzling through another question afterward actually shakes loose the concept or idea I’m need to answer the previous question. Another useful feature: strikeout. Striking out obviously wrong answers helps to narrow your focus and get your attention on the real possibilities. There are often two, but sometimes as many as three, good/possible answers. It’s all about picking the best one. Despite my joking about the graphic, it is important to measure, assess, analyze, etc. before actually taking action. One concept that I have relied on for quite some time is specificity. I use it to train for races that I run, and it applies pretty much everywhere else in life as well in terms of preparation. The goal is to make training as much like the actual event as possible. In running, that means I should run the pace, distance, course, etc. just like I would on race day. In testing, I need to take practice exams that force my mind and body into the same mode I’ll need when taking the actual test: quiet environment, long periods of focus, no Googling answers, no cell phone, etc. Remember, this is just the first half of the series on how to pass the SPHR exam. Here is part two on how to study for the SPHR. It’s going to be pretty awesome. Also, I’m almost finished developing a specific SPHR study module based on everything I have learned (and taught) over these past few months. Anyone else taking the SPHR this window? What are your thoughts? Any questions? This entry was posted in General and tagged Certification, HR Certification, HRCI, Human Resources Certification Institute, PHR, SPHR, sphr exam on January 12, 2015 by Ben. 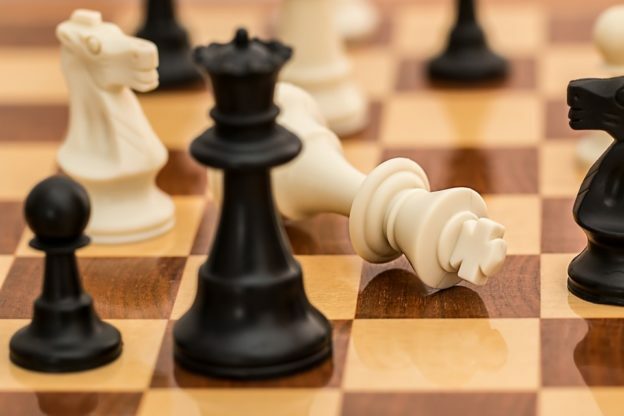 With the back and forth in the HR certification world in the past few weeks, it’s been quite a strain on the certified HR professionals trying to determine what will happen to their hard-earned certifications in the coming months and years. Bottom line: we’re worried about what is going to happen to the credentials that we have built over the course of our HR careers. Last night I attended the HRCI Connect event where the leadership of the HR Certification Institute stood up and shared their side of the story and their vision for the future. They also had an “open mic” portion to allow participants to ask questions about the path ahead. Below are some of my comments from the event. What was the theme of the night? What is HRCI’s angle on this whole SHRM/HRCI battle? Are HRCI exams competency based? What’s going to happen to my PHR/SPHR? Will HRCI give credits for SHRM events? I’ll be in touch with the HRCI folks going forward, so if there are any other questions I can help to answer, please let me know! I’m in this with you guys as well, so I definitely want to know the answers! This entry was posted in General and tagged HR Certification, HRCI, Human Resources Certification Institute on June 24, 2014 by Ben. In my third and final PHR/SPHR webinar with the fine folks at Dovetail Software, I wanted to offer something to help the 100k+ HR pros who are already certified. I, and many others, often talk about how to pass the HR certification exams. However, the people that already have don’t have any use for that content, so I wanted to create something just for them. 25+ recertification ideas – Click here to sign up for the free webinar on Thursday, August 23rd at 12:30 Central. If you have the time and money to pay for dozens of recertification credits for the duration of your career, more power to you. However, I did a little quick math, and the numbers surprised me at the long term cost of recertification. What if you could get through one (or more) of those recertification periods without spending a penny (other than the HRCI fees, of course)? That’s what I’m focusing on with this week’s webinar. Let’s look at some of the traditional and not-so-traditional ways of getting credits, including how to use the recertification opportunities to grow in your career. Join us! It will be a fun finale to a great series of helpful webinars. I’ve been working on a guide for this very topic for a few weeks now, and it’s finally ready to be released. I’ll be covering some of the material in the webinar, but if you are impatient (or you want additional bonus materials that the webinar participants won’t get), feel free to check it out. It’s very inexpensive (though the price will go up soon) and it could potentially save you thousands of dollars throughout the life of your career. This entry was posted in General and tagged Free Resources, HR Certification, HRCI on August 20, 2012 by Ben. HR Recertification-How Do You Do It? I’m working on a new HR recertification guide to provide some unique ideas for how to get HRCI recert credits to renew your PHR, SPHR, or GPHR certification. One thing I wanted to do was ask you guys for some help. HRCI allows professionals to use a range of activities to count toward recertification credits, including continuing education, webinars, on the job work experience, training sessions, and more. I’m looking for ideas that fit into these categories that you have used to get credits on a previous recertification application. The more unique/interesting, the better! While you can use things like webcasts and local SHRM chapter meetings to get the bulk of your HRCI credits, most of us would like to break out of that repetitive cycle and do something new and fresh. 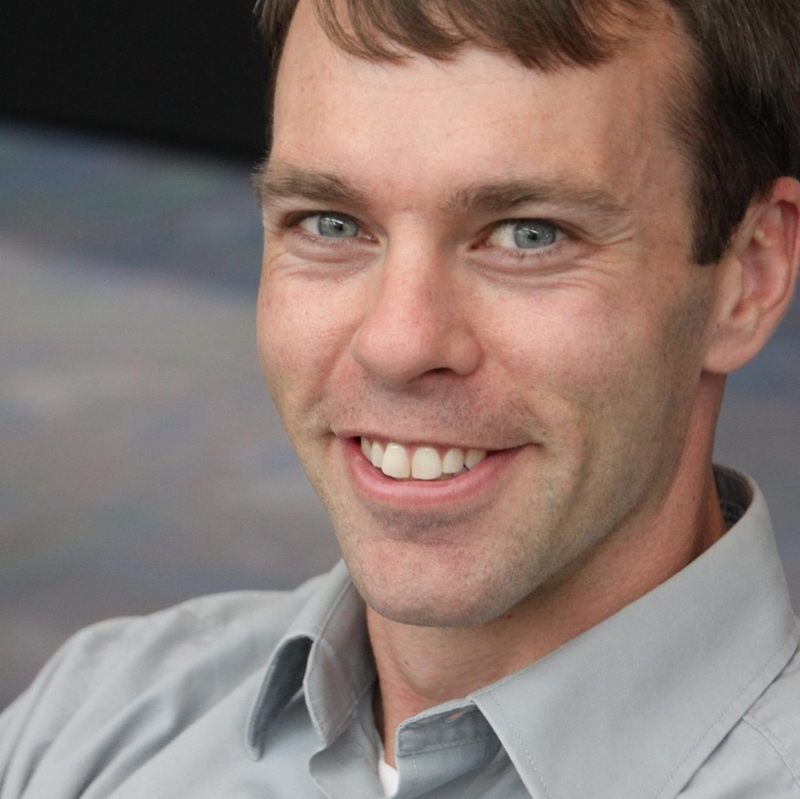 Let’s make the recertification process more fun and valuable! The growth and continuous development aspect of certification is what makes it more valuable than even a college degree in some cases, so let’s make the most of it. If you have taken the exam and have had to recertify previously, I would love to use some of your ideas in the new guide. Please click here and respond to this one-question survey on HR recertification (update: the survey is now closed, and the HR recertification guide is now available!). Thanks! If you have not had to recertify yet, I think you will find this tool valuable! This entry was posted in General and tagged HR Certification, HRCI on July 30, 2012 by Ben.